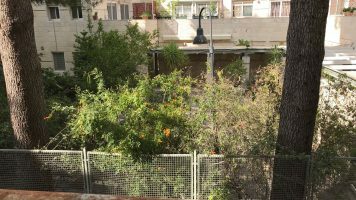 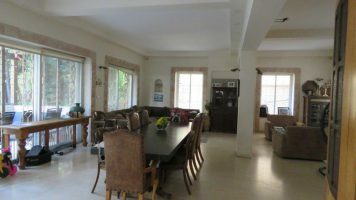 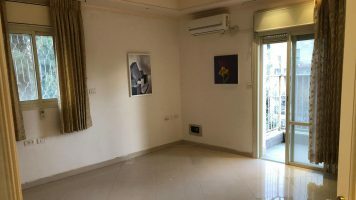 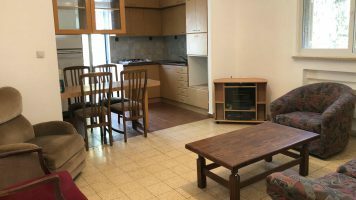 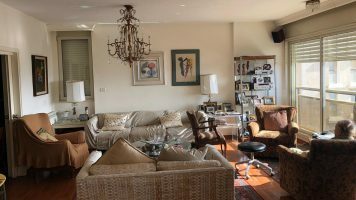 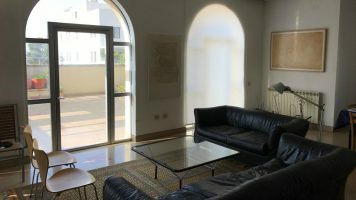 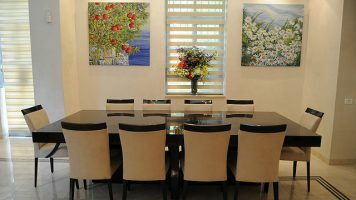 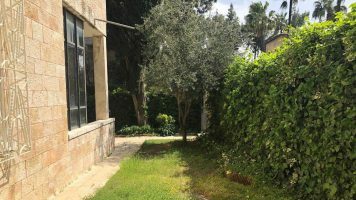 For rent in Rehavia bordering Nachlaot, on Ben Zvi Blvd., a 5 room apartment of 130 sqm, completely renovated with lots of sunshine and views to Sacher Park. 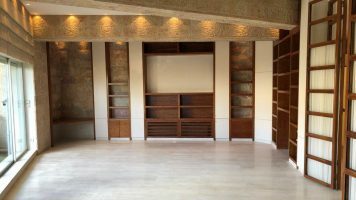 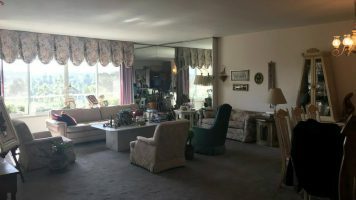 Located on the 8th floor with an elevator, a huge storage room and parking. 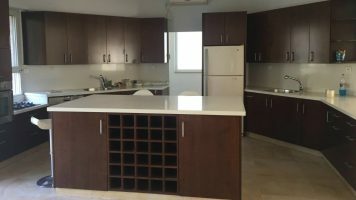 Available immediately for long term lease.